Ron and Maggie Tear Photography: Paddock Horse. One of three horses in a small paddock. The light was low at the end of the day. 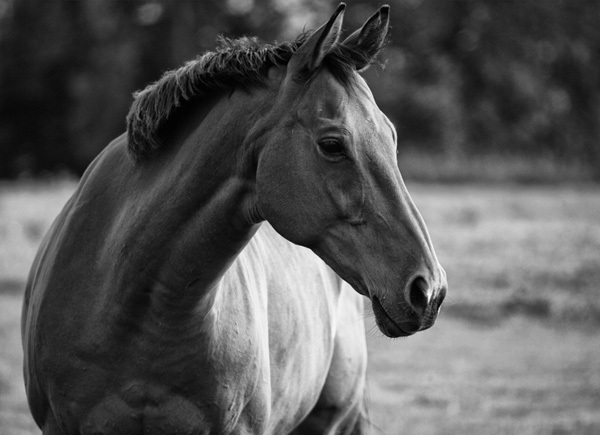 Horses are just now appearing in my work, they are very photogenic.